Blizzard reacts to South Korean government's investigation. 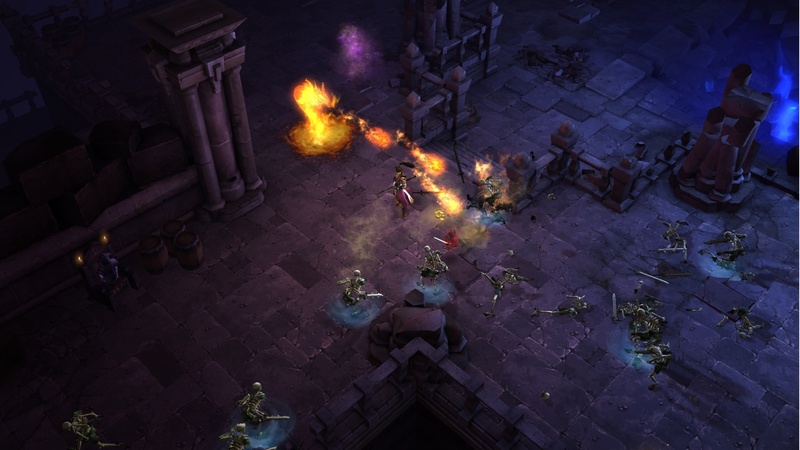 It looks like saying "I'm sorry" wasn't enough to keep Blizzard out of trouble in South Korea, as the company is now offering Korean players of Diablo III a full refund to compensate for any issues they may have had trying to play the game at launch. The decision to offer up refunds came several weeks after South Korea's Fair Trade Commission launched an investigation into Blizzard's business practices after receiving multiple complaints regarding customers who weren't given refunds after experiencing server connectivity issues. As it turns out, South Korea's consumer protection laws guarantee refunds if there's an issue with a product or service that's not the fault of the consumer. FTC even went to far as to raid Blizzard's Seoul office to secure documents and other evidence related to their investigation. I n a posting on the Korean version of Battle.net, Blizzard revealed a program allowing players who are less than level 40 to apply for a refund from June 25th to July 3rd. Blizzard will also institute a new policy of accepting returns within 14 days of purchase for players under level 20.